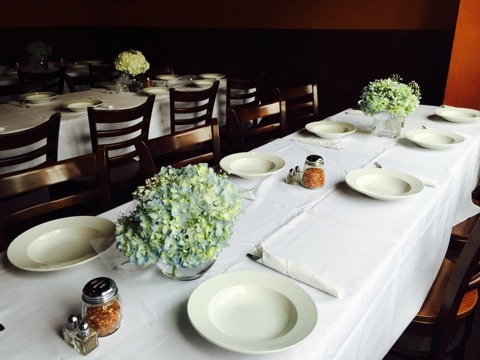 Now that fall is in the air, we thought it would be a good time to inform you of the option to have a party or work gathering here at the restaurant. We have had a few requests and wanted to open it to all of our customers. 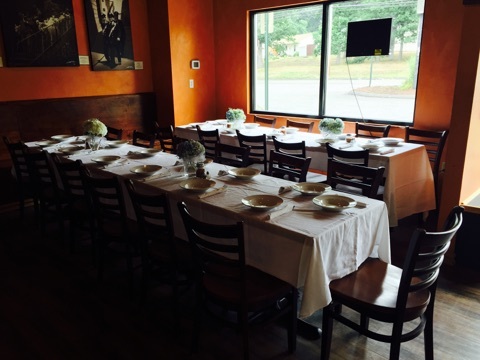 Depending on your party's size we can reserve just a portion of the restaurant or the whole restaurant. We can work with you regarding any dietary requests in regards to the menu also. If you're interested please contact the restaurant by phone or use the contact us form and a manager will get back to you as soon as possible to discuss the availability and options with you and work together to meet your needs.